In 2016 we'll embark on our most ambitious project ever. We’re going to be touring the UK with a programme of military art music – a contradiction in terms? Certainly not! Composers such as Biber and Schmelzer were often inspired by the sounds of battle to write energetic and heroic music for trumpets, drums and strings. It is works like these that will form the core repertoire of our project, contrasted by more reflective music as the composers contemplated the heroism and tragedy of war. 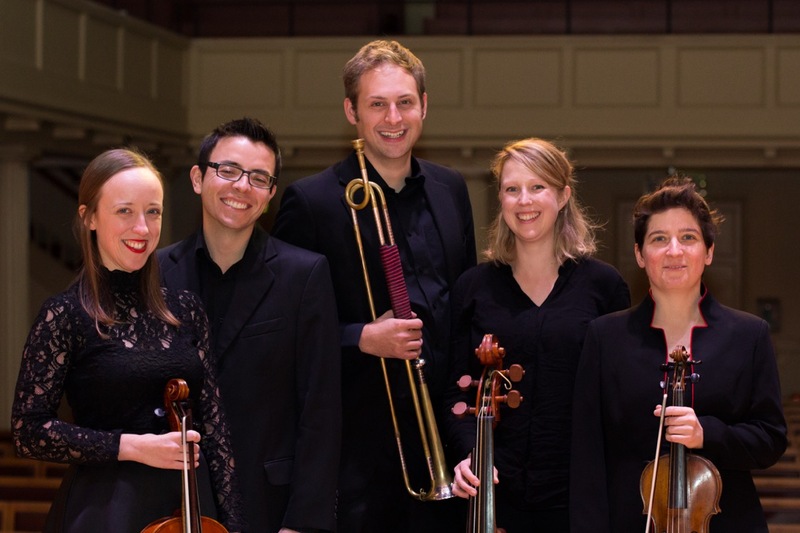 The performances of Guts and Glory will follow a series of workshops and conferences, aimed at integrating real natural trumpets and equal tension strings into the ensemble. As the UK lags behind Europe in embracing this last bastion of period performance, Spiritato! will open up debate, challenge prejudice and entertain audiences with our most exciting project yet! This project, generously supported by Arts Council England, will visit St John's Smith Square (15.04.2016) St George's Bristol (09.11.2016) Brighton Early Music Festival (11.11.2016) and York Early Music Christmas Festival (08.12.2016). Keep a look out for updates and more information on our social media pages!